Looking for gutter protection services as you live in Eltham? 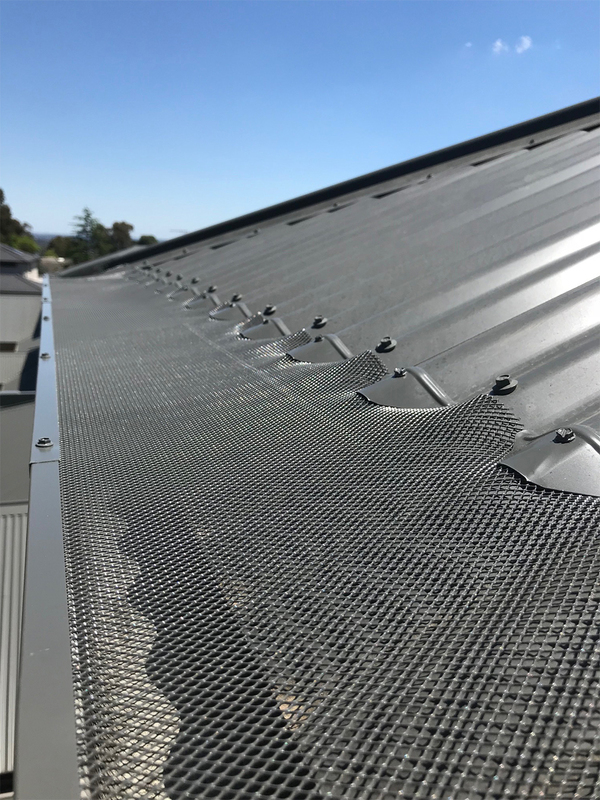 CPR Gutter Protection offers highest quality and 100% Australian manufactured gutter guards for your home in Eltham and its surrounds. Gutter guards would be a great addition to your home, especially when you live in Eltham as there are higher chances of clogged gutters due to presence for luscious trees. Not looking after your gutter guards, would not only lead to clogged gutters but also contribute towards growing mould and increase damp surfaces in the home. This growing dampness attracts unwanted pests which damage the house structure. CPR Gutter Protection takes pride in providing gutter guard protection and has more than 20 years of experience in the gutter protection industry. CPR Gutter Protection holds a long list of happy customers as they treat every roof and ever gutter like their own and are committed to only provide the best solutions which are suited for the needs of households in Eltham and various other Victorian suburbs. We offer free measure and quote for households in Eltham. Call us at 0431 239 512 to book your next appointment.